Ok so it’s the fall and you try to take some time off the bike and do other stuff like Hot Yoga, Zumba, trail hikes and running, but my sponsors keep sending me awesome stuff to try! Luckily ec3d compression wear has also sent me some goodies to test!!! So what are some of my favourite new toys of 2012-2013? 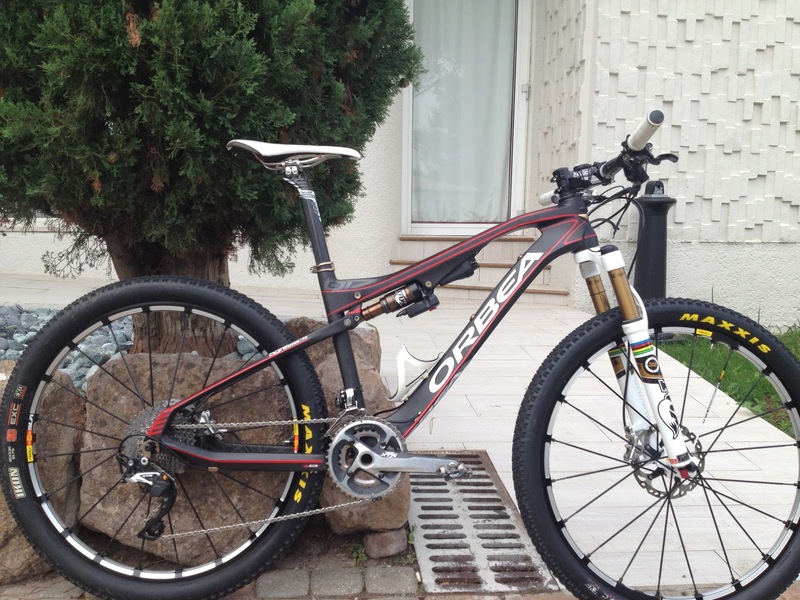 Well let’s go Obvious: The Orbea Oiz is a thing of beauty and has made the “off season” a lot of fun. I have been testing a lot of different bikes and wheel sizes lately and it seems to be coming down to what bike do you enjoy the most, because when you push them equally hard each bike gives you a fast ride! Fox dropper seat post: Unreal for those mountain adventures that have you climbing up for 2hrs to get 30+km of singletrack descending! App: Also new from Fox Racing for 2013 is a phone app to set up your suspension. 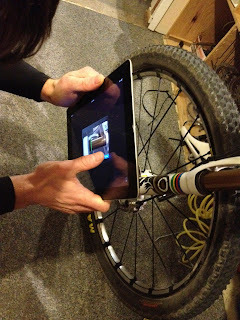 No more messing around, just enter your 2013 fork code and use your phone as a scanner to check sag and get recommended air pressure and rebound. Easy and it works! Luna fiber strawberry Peanut butter. The name may not do it for you, but the taste and texture will! 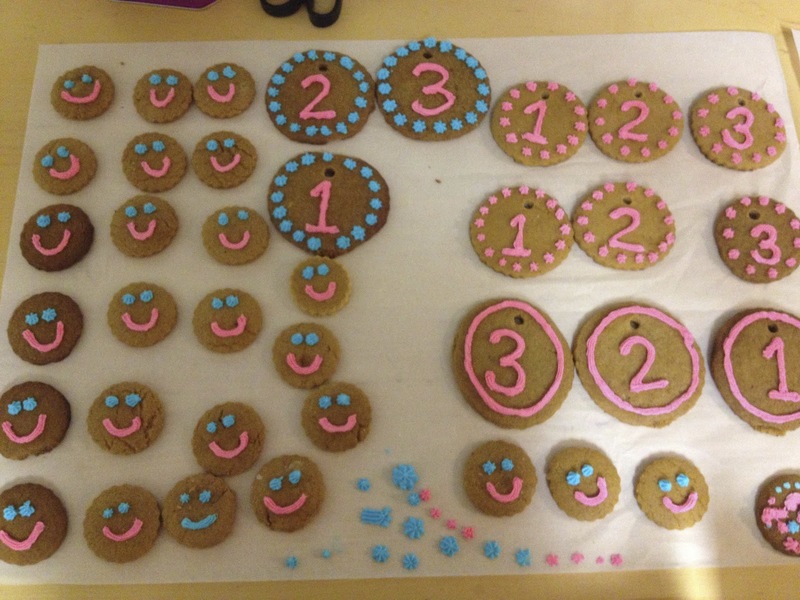 and home made cookie medals for Interior Cross! 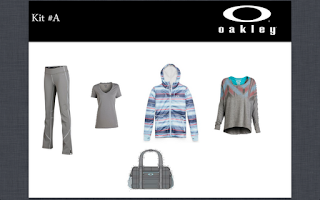 and finally Oakley Active wear. What a treat to have so much great clothes for lounging and working out! Just a quick message of support from Smithfield, NB. My wife, kids and I live on Mountain Road and were pleasantly surprised to see you have family nearby here. Very cool, it must be a great boost for all the kids of the region that follow you. I definitely spent a lot of time riding the mountain road. It's a great way to connect to woolastook Park where I learned to mtn Bike!